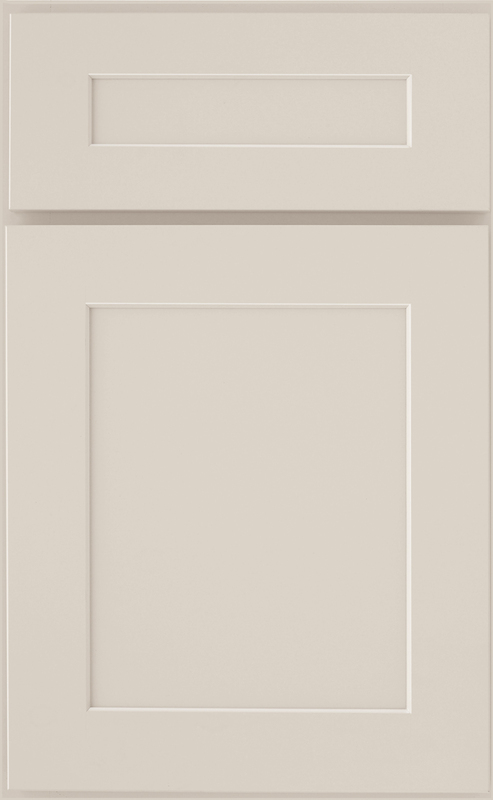 Trevant 5pc kitchen shown in alpine white and autumn brown finish. 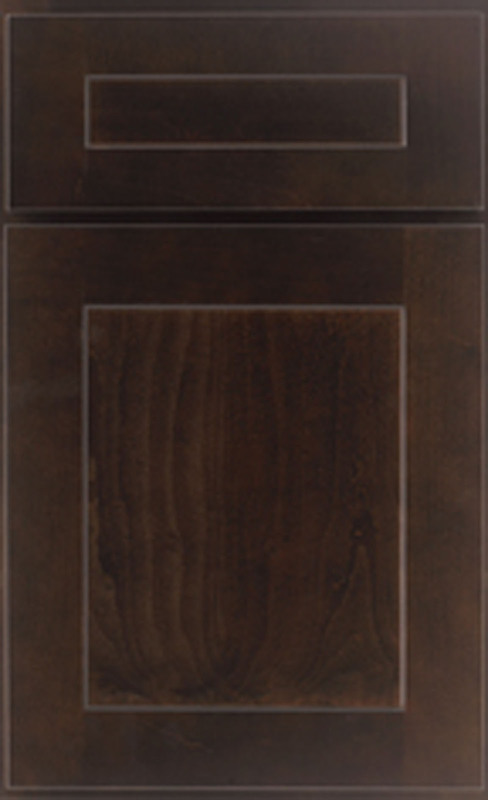 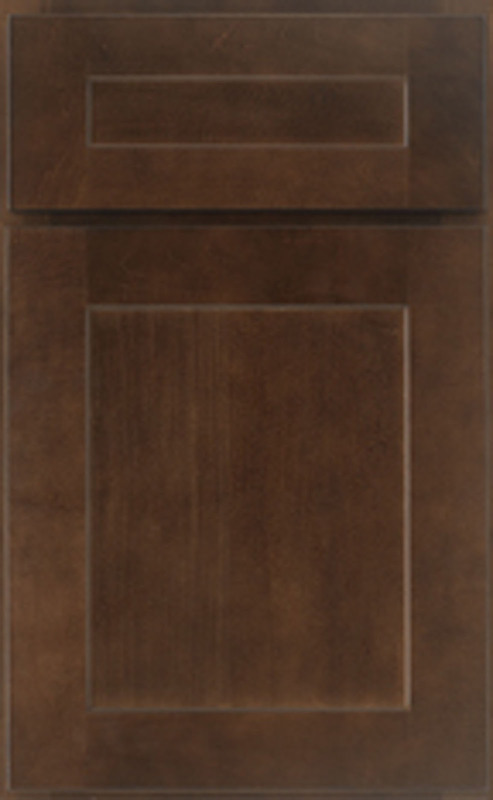 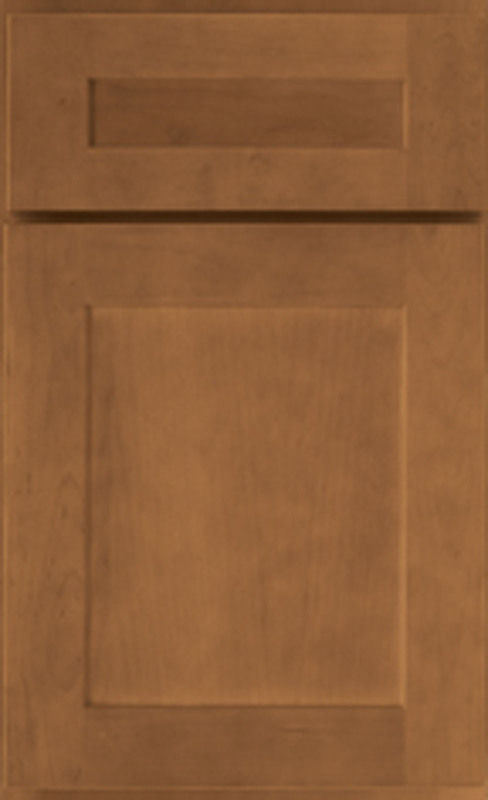 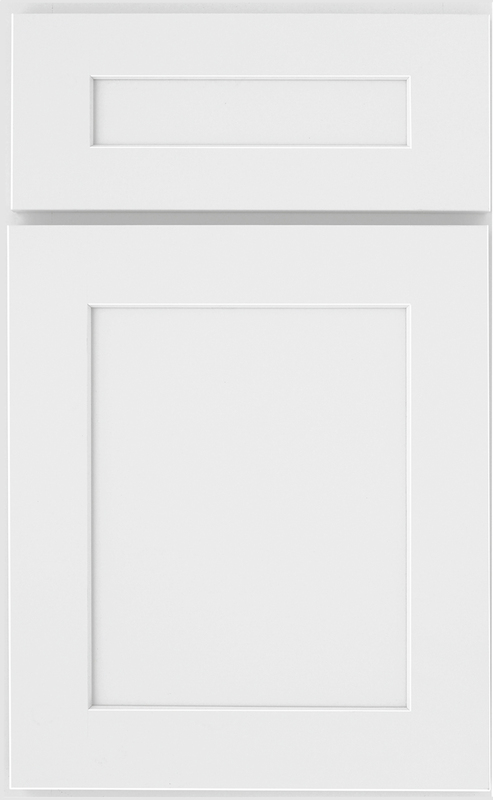 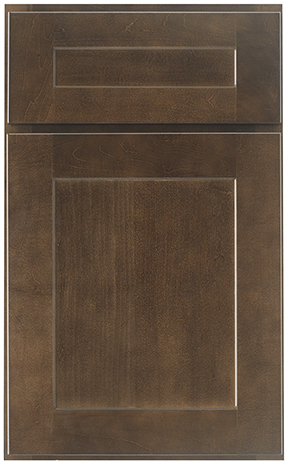 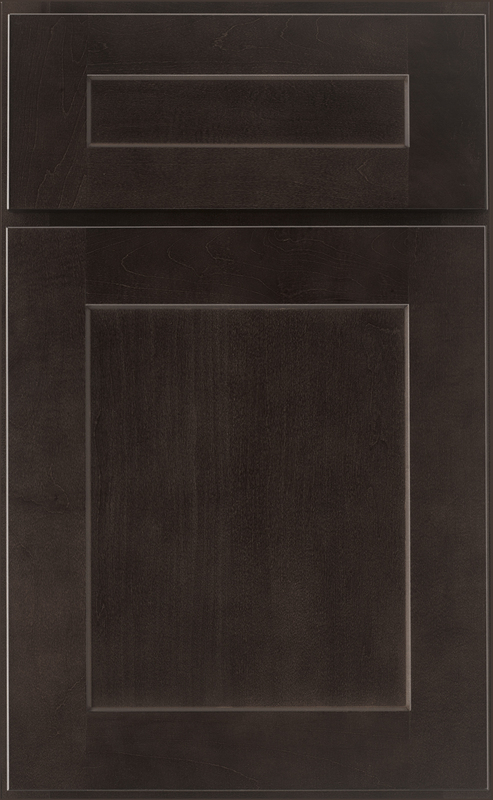 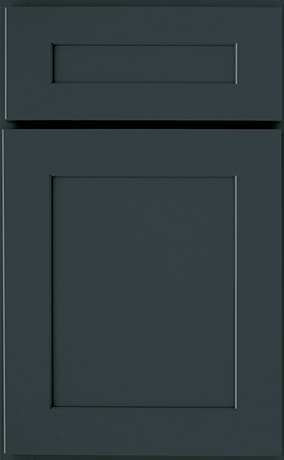 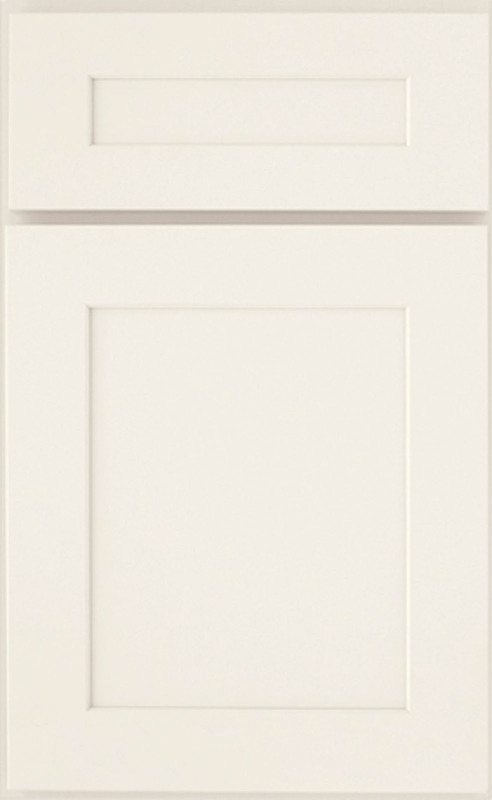 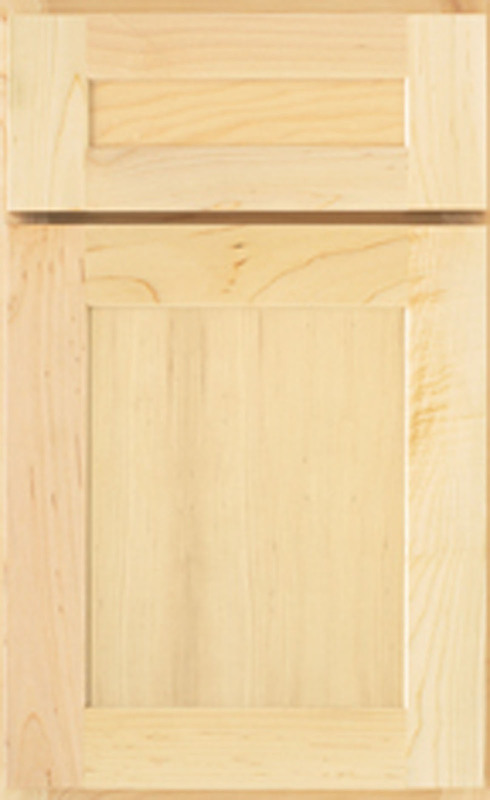   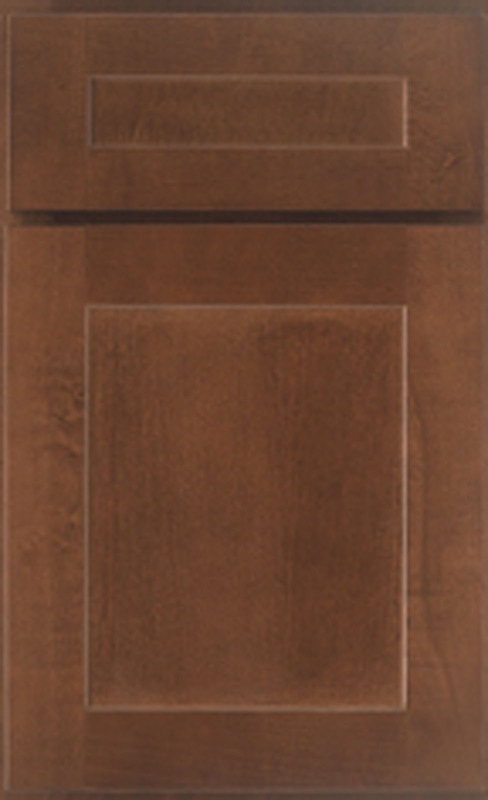 Trevant combines the modern look of full overlay cabinets with a timeless Shaker style design. 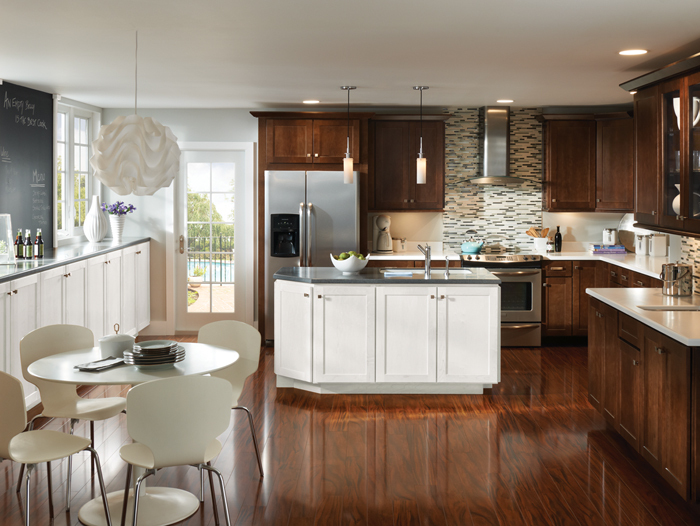 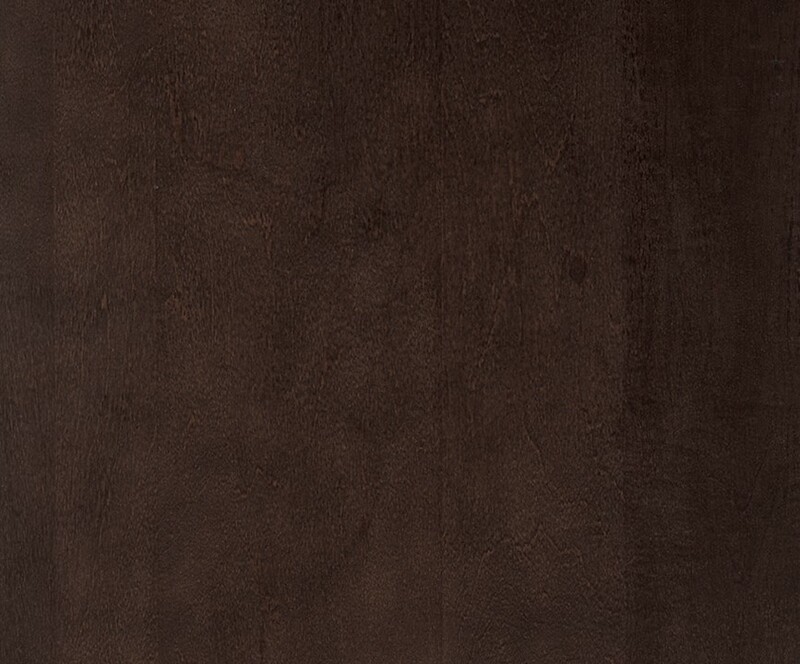 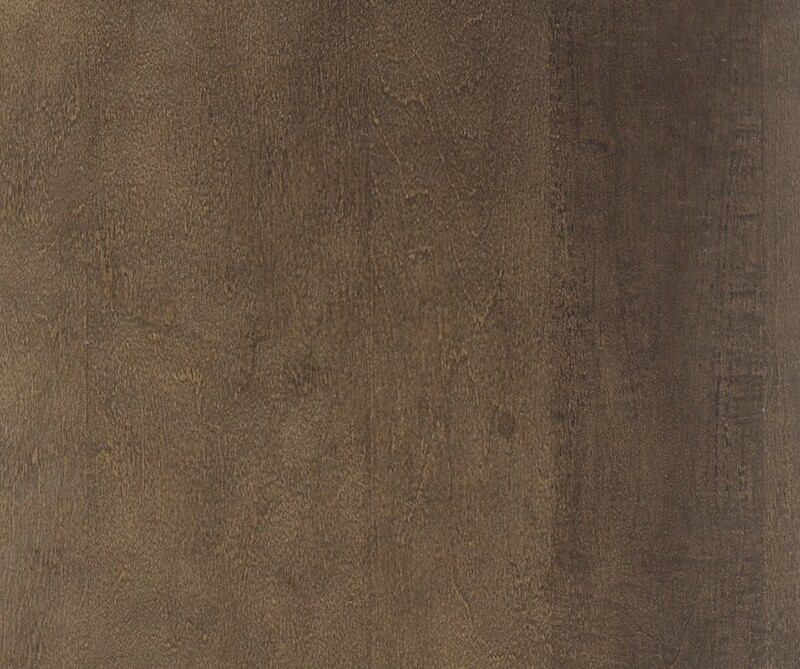 The fine, uniform texture of maple lends itself to both contemporary and traditional décors.